*For Board Directors & Supervisory Committees. 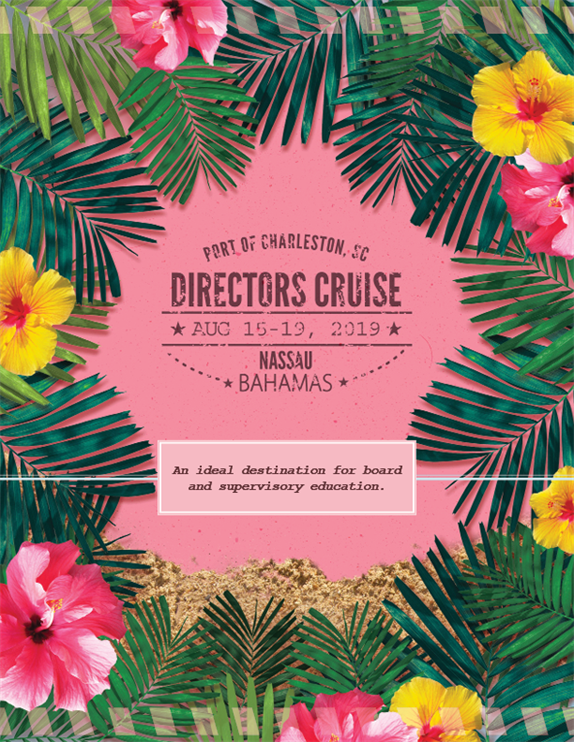 Come sail with us to the Bahamas August 15-19, 2019 for the first-ever 2019 Directors Cruise. 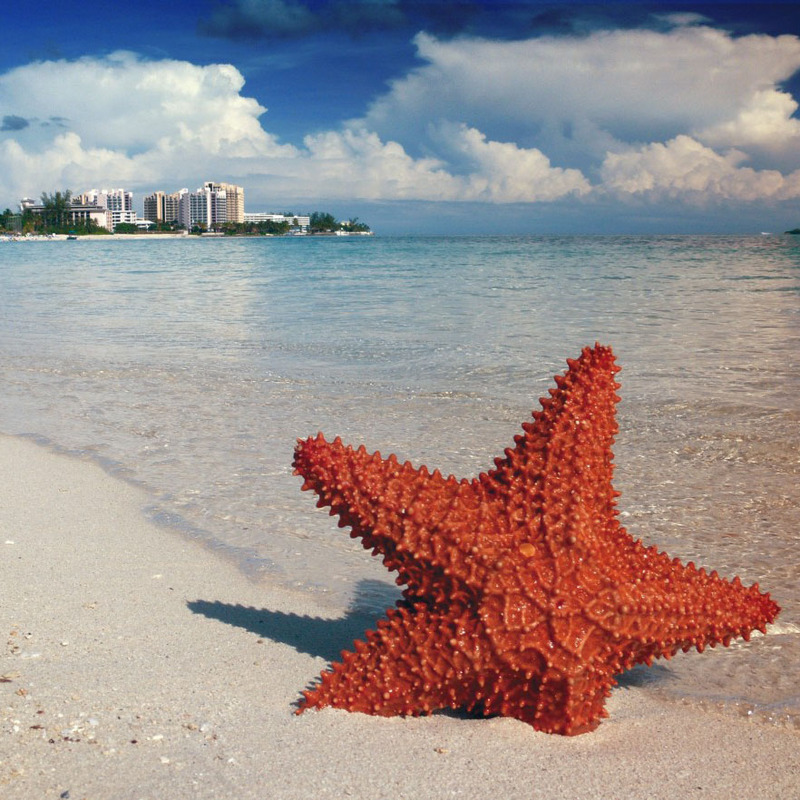 Aboard the Carnival Sunshine is where you'll enjoy ocean sights, sounds and educational content designed for members of credit union boards and supervisory committees. This conference is now open to credit union professionals nationwide as of March 1st. Download the FAQ Handout for additional details on passport requirements, registration process, and general conference information. *Pricing includes meals, port and federal taxes, gratuities, as well as, all credit union educational programming. 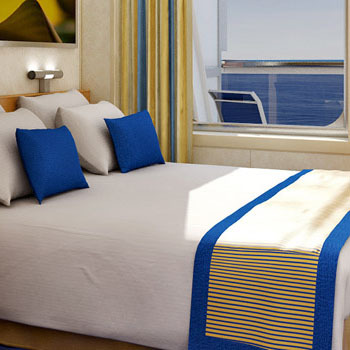 *Staterooms can accommodate up to 4 guests. If you will have 5 or more travelers, including yourself, please contact development@carolinasleague.org. Rates after April 10, 2019: All rooms increase by $100 per person and cabin availability becomes very limited. Step 1 Register on the League's website here. Please ensure all information pertains to the individual attending. Be sure to enter legal name, address, etc. as it appears on passport. Contact information including email address and phone should be for the attendee rather than a third party. If you are a third party registering on someone's behalf, be sure to provide THEIR information. You may list your contact info as a backup. Step 2 We will provide you a booking ID approximately 4 weeks prior to departure to complete your online check-in on Carnival's website. Once check-in is complete, you may also pre-book any additional cruise amenities such as shore excursions, spa appointments, specialty dining, etc. Passport information is required for online check-in on Carnival's website. Passport must be valid for at least 6 months after scheduled return date. View this PDF to learn more about the Carnival Sunshine or take the virtual tour here! Between the date of booking and March 30, 2019 - $375 per reservation cancellation fee. Between March 31 and April 30, 2019 – 50% of the total stateroom cost cancellation fee. Between May 1 and May 31, 2019 - 75% of total stateroom cost cancellation fee. On or after June 1, 2019 - no refunds will be issued. 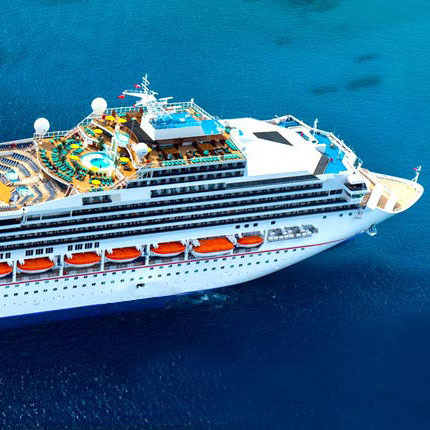 Substitutions are welcome, however, any name changes after June 17, 2019 are subject to a $52 fee per Carnival Cruise lines. Cancellation dates are based on Eastern Time. Cancellations must be submitted via email to development@carolinasleague.org. No refunds will be made in the event of interruption or cancellation by any passenger after the commencement of the cruise. No refunds will be given for no-shows. Any adjustment to the above policy is at the sole discretion of CCUL. 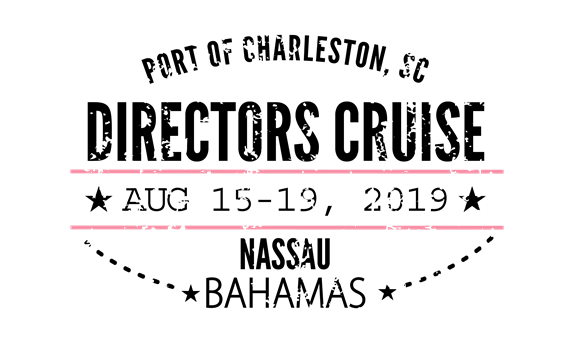 Cancellation fees for airline tickets and/or other reservations made by attendees are subject to the cancellation policy of the specific airline/supplier. For details on CCUL’s Cancellation & Refund Policies, click here.